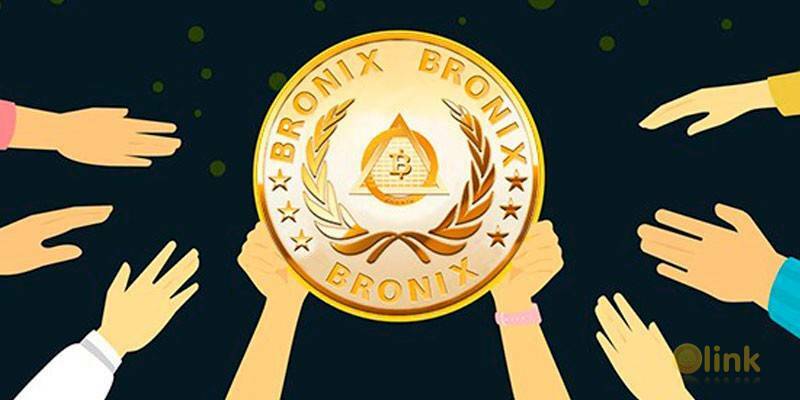 Bronix offers a self-regulated and independent cryptocurrency investment platform ensuring highest degree of digital data confidentiality, security, transparency and easy interface for money transfers. The money can be transferred in real time irrespective of time, date and place. 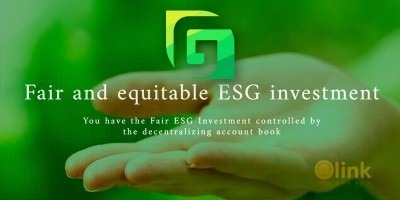 We tend to seek stable solutions in a financially fluctuating environment backed with the power of BLOCKCHAINS!!! The technically superior platform offers the users incredible and profitable multiple investment opportunities such as trading, lending, mining and staking. Each opportunity promises for delivering excellent turnovers over time. BRONIX platform is hack proof and eliminates any chances of security breach with its multi-layer security system. In fact the web and app interface are designed by using the latest encryption and security algorithms which offers a stupendous user experience.